Home / Unlabelled / APGA: Stronger than Ever. Those who feared that the All Progressive Grand Alliance (APGA) would drown under the weight of the crisis that arose from the party primaries had no idea how strong the APGA is. Today, it is crystal clear that Anambra State is still firmly in the grip of APGA. In fact, there’s no thoroughfare in Anambra for any other party. And with the capacity being shown by Dr Alex Otti and Ifeanyi Ararume, Abia and Imo look set to join the moving train. So does Nasarawa State. APGA is stronger and bigger. It would be dishonest not to admit that there were sufficient reasons for apprehension and concern over the party late last year. The primaries came with horror and nightmare. The bad blood that arose from it was frightening. Several people made short videos to give voice to their anger. It was as though everybody had expected to win. Who did they expect to lose then? Can anyone imagine any contest of any kind that did not produce winners and losers? But APGA survived the storm. And today, the party is deeply embedded in the hearts of the people. The hard evidence is visible everywhere. Since the party flagged off the “Thank You Tour” of Anambra’s 21 local governments, a massive crowd of excited supporters has turned up at every stop. The party’s grassroots appeal is phenomenal. 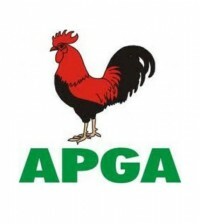 It is clear that the everyday people have never lost faith in APGA for a split second. They are believers in the spirit and letter of the party, its historical weight and its contemporary positioning as the most effective vehicle for rapid development. Most of them have watched Anambra make a smooth transition from a dreaded location on the Eastern Nigerian map to a preferred destination for leisure and business. They know that APGA government made that possible. Ndi Anambra cannot be led by the noose. Ndi Anambra do not worship heroes. They only recognize and admire success. So, it is difficult for one man or woman, no matter how self-important, to convince them to abandon a system that works. APGA has shown that governance is not rocket science and that good governance is not an unrealistic aspiration. APGA has shown that good leadership is not just desirable but realisable. And when a party consistently proves itself to the people over a long period of time, it is no more a mere political construct to hijack power. It becomes something like an “Ark of Covenant” that binds the government to the people. 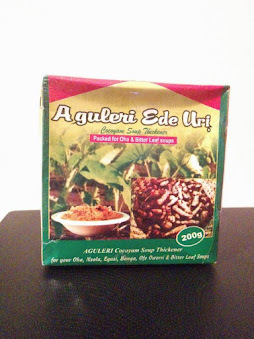 This is why APGA is different from others. Ndi Anambra expect an APGA government to provide exceptional leadership. That is why succession is an important theme in the party. Even the plain folks expect the emergence of a candidate who is sound in mind and body that can stand the rigours of service and survive the account of stewardship. There is probably no other place where political leaders are held to such a rigorous account by the electorate as is the case in Anambra State. So, it is almost suicidal for any aspirant who has no real capacity for hard-work to step out for electoral office in Anambra State. The day of reckoning will eventually meet such person gasping for breath. So, APGA is like a tree with roots buried in rich compost. The Anambra environment has no room for any party that thrives in flip-flops. With a high level of enlightenment among the electorate, the existing substructures of a well-organized and influential church, a formidable Council of Traditional Rulers, the town unions and their influential Presidents General as well as a sizeable number of highly accomplished and respectable citizens, only a disciplined party that is ready to walk its talk can survive in Anambra. And at the moment, that party is APGA. This is why it is futile for other parties to seek for a foothold in Anambra State. It is the same reason it is unwise for the presidential candidate of any party to seek for votes in Anambra State without reaching a pact or alliance or a coalition with APGA. 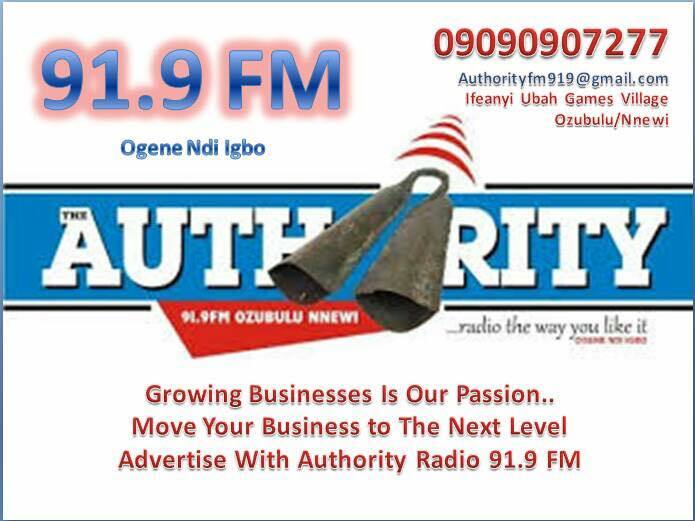 Happily, APGA is pushing out beyond Anambra and doing incredibly well at the moment. Dr Alex Otti is putting up an incredible fight in Abia State. 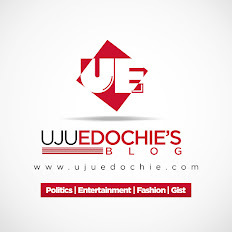 And it is in the overall interest of Ndigbo that Otti takes the seat of power in Umuahia in May this year. Abia State is a key Igbo state that must regain its footing in order to fan the embers of excellence in Igboland. In much the same way, Ifeanyi Ararume is turning the tables on his opponents in Imo State and presently looking like the man to beat in the race. In Nasarawa State, Labaran Maku is set to finally retrieve the mandate that was wrenched out of his grip by Al-Makura in 2015. In fact, Maku is so popular among the electorate that his biggest headache is to ensure that the votes will count this time. The biggest surprise may yet come from Zamora State where Majidadin Sani Wambai Shinkafi is reported to ensure strongest candidate in the race since the APC has no candidate in the state. Shinkafi is a formidable opponent who knows what to do when a golden chance is tossed his way. All things considered, APGA is enjoying a robust health at the moment. The party is full of life and vitality. The party members are fiercely loyal and raring to go. Indeed, APGA is Stronger and Bigger now than ever before!